Internship | Graduate School Opportunity! The Department of Geological Sciences at The University of Alabama seeks motivated students who are interested in pursuing graduate studies in earthquake seismology. 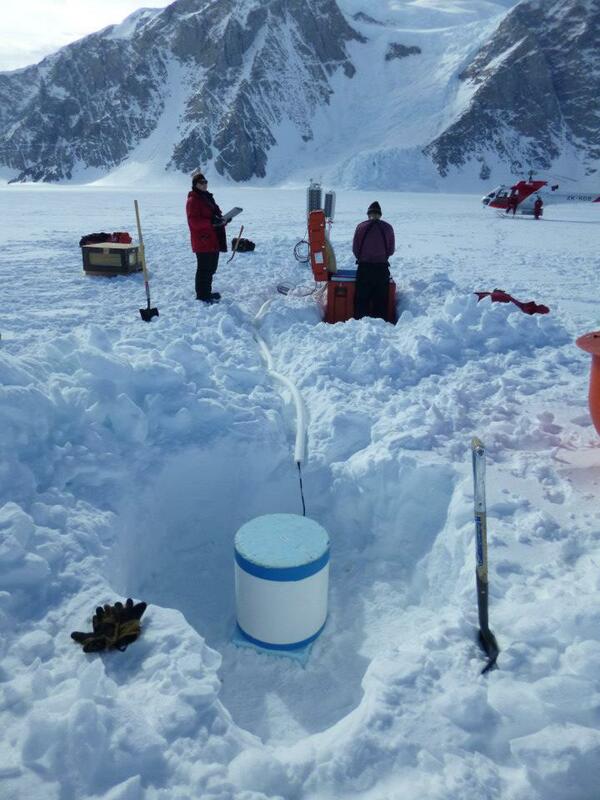 Student support is available starting Spring 2019 via both teaching and research assistantships, including involvement in a multi-institutional, collaborative NSF-funded project focused on Antarctic Earth structure, seismic tomography, and tectonics. Possible research topics include, but are not limited to, methods for Earth model comparison, numerical waveform modeling, and ambient seismic noise. The successful student(s) will gain experience working on high-performance computing clusters. Ph.D. applicants are preferred, but M.S. applicants are also welcome to apply. Prior research experience and computer programming skills are beneficial. For more information, please contact Dr. Samantha Hansen (shansen@geo.ua.edu) with a copy of your CV, transcripts, and GRE scores.